Dexter e-liquid by Maven is a mix of fruity cereal topped with milk. Available here in 30mL bottles. 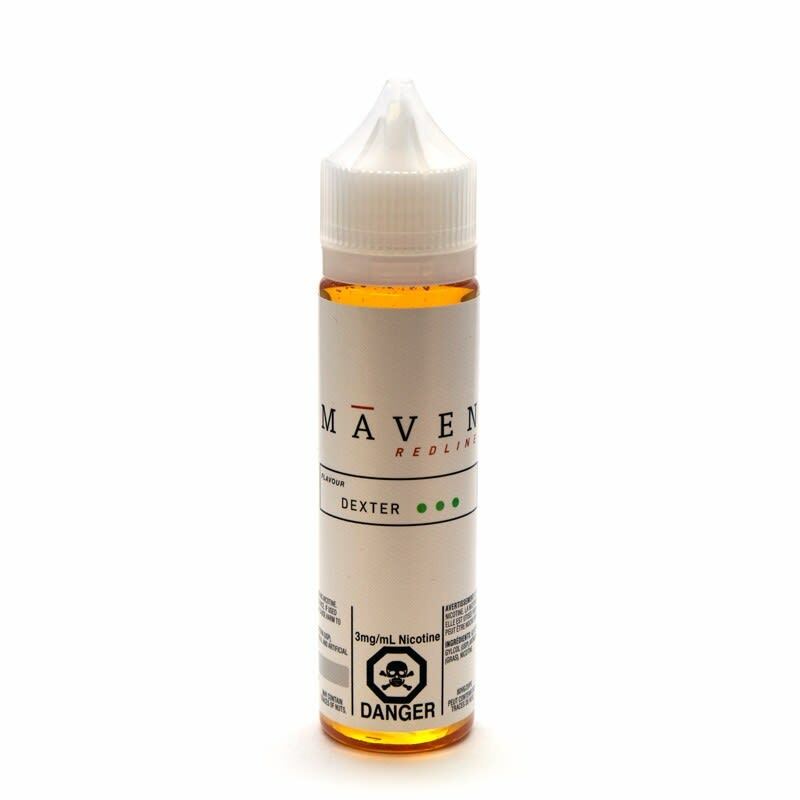 Dexter e-juice by Maven is a fuity cereal mix blended with milk.